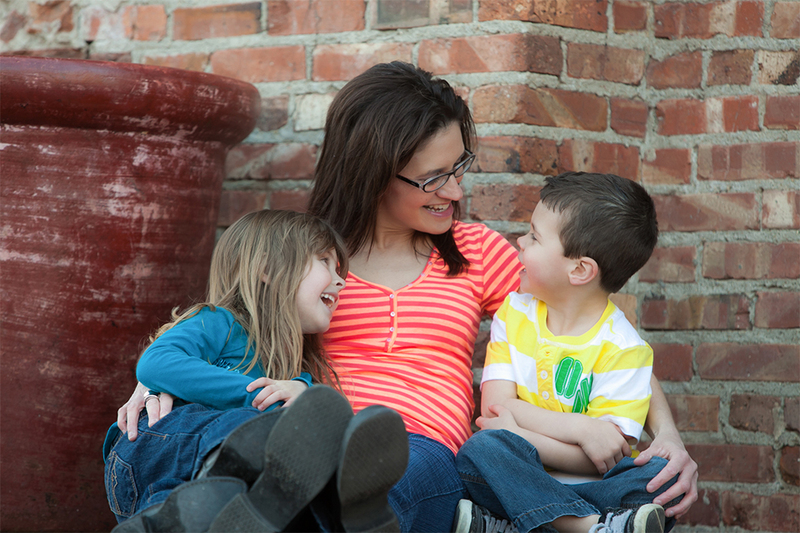 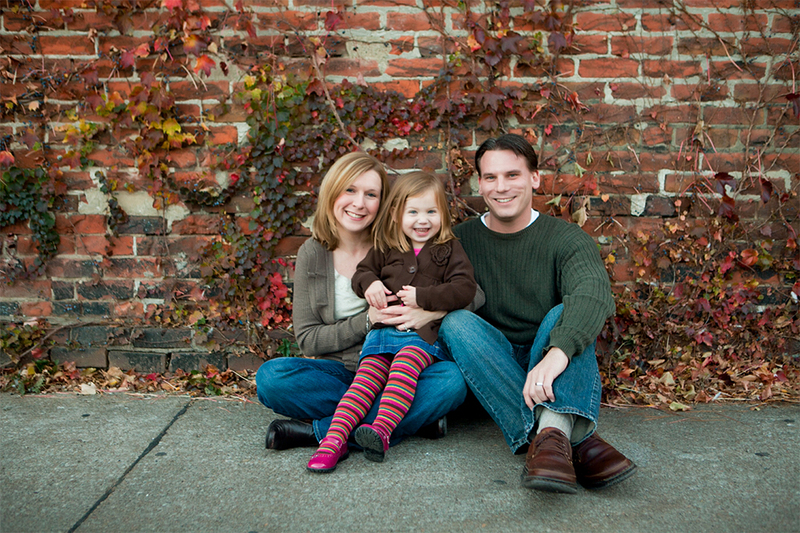 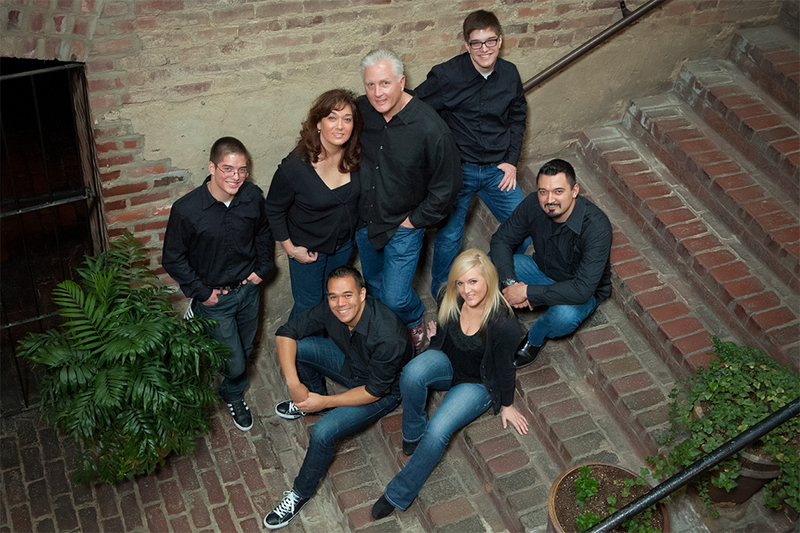 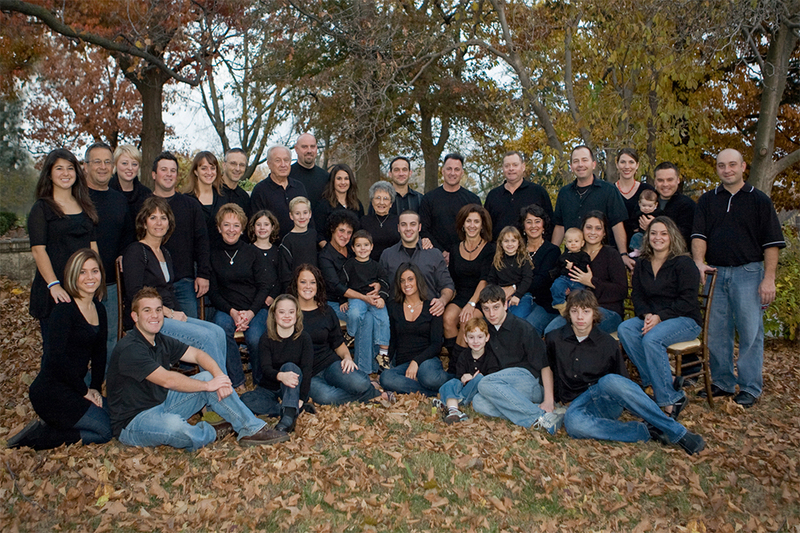 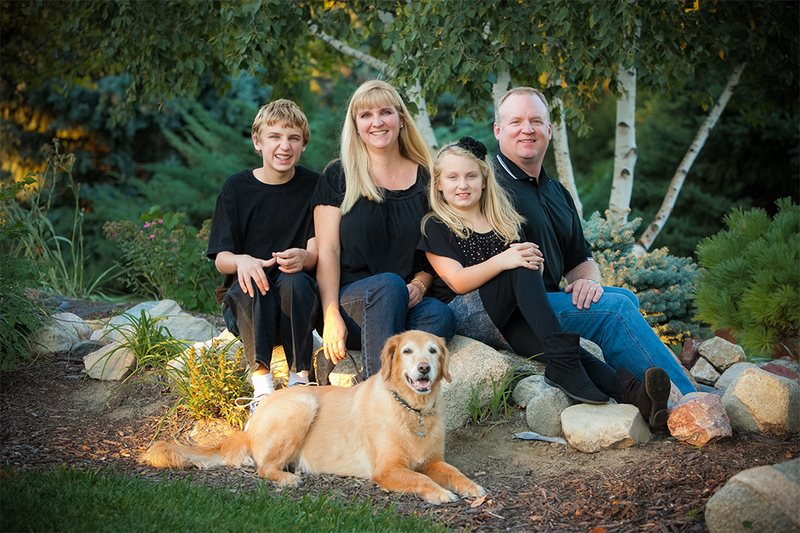 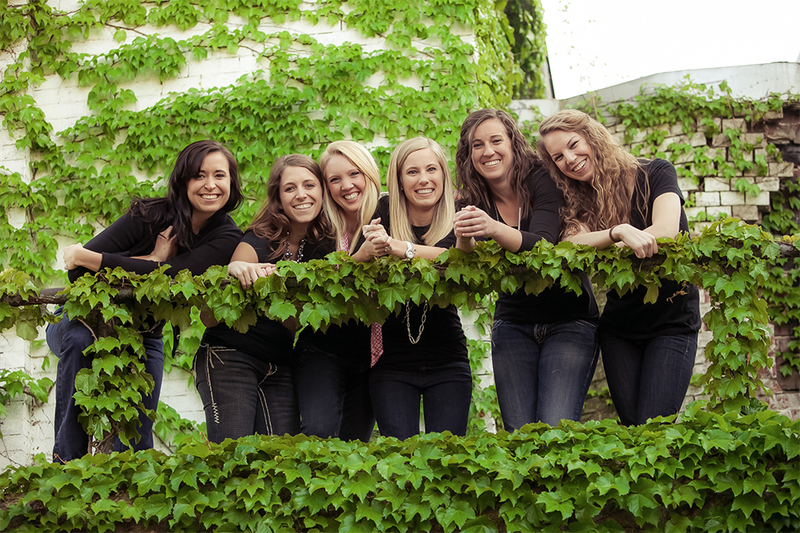 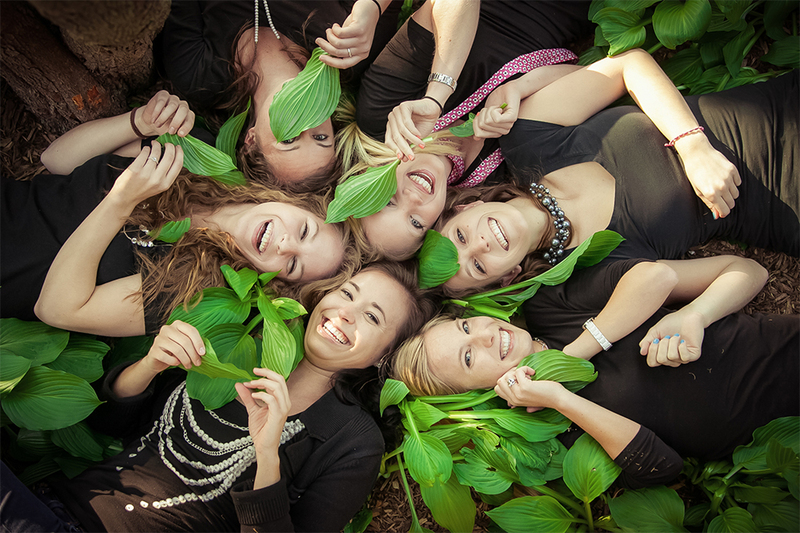 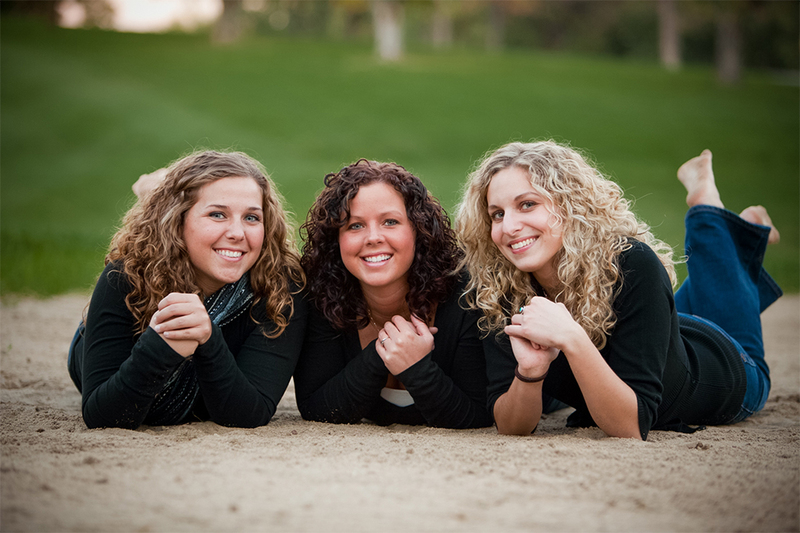 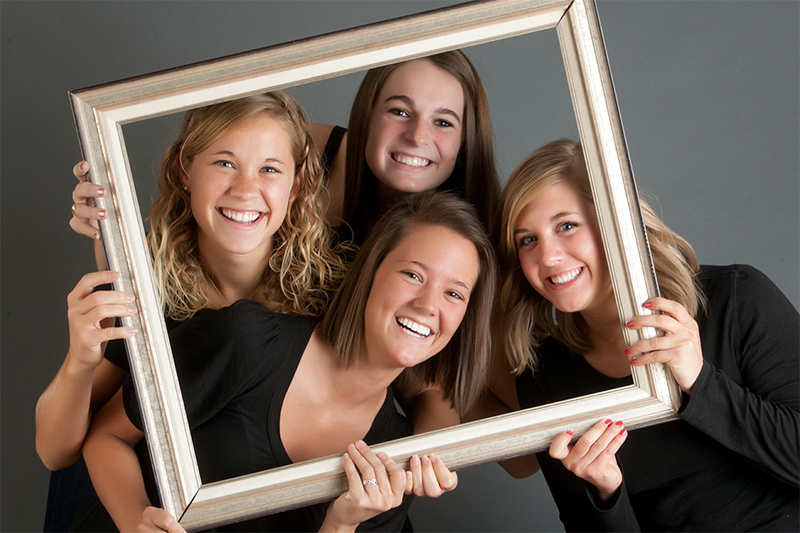 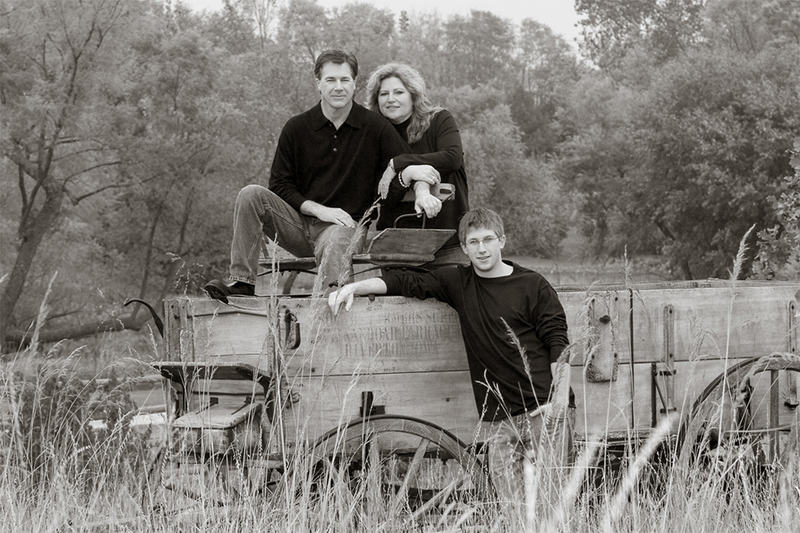 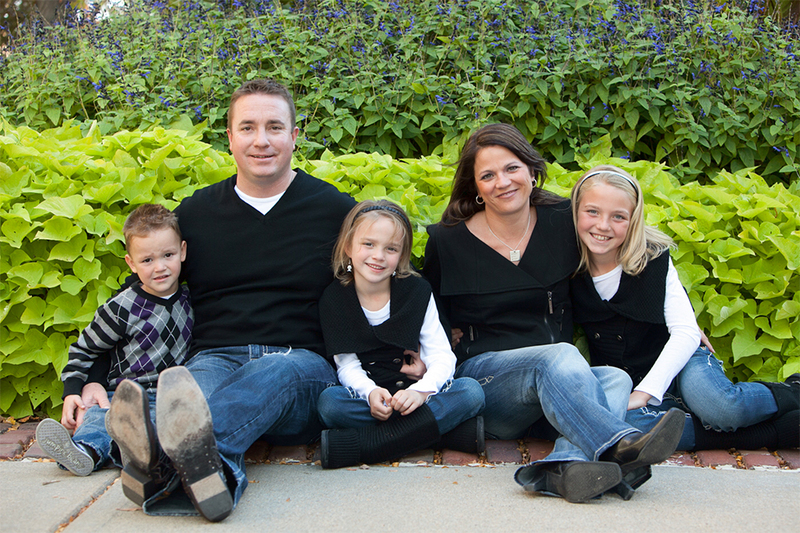 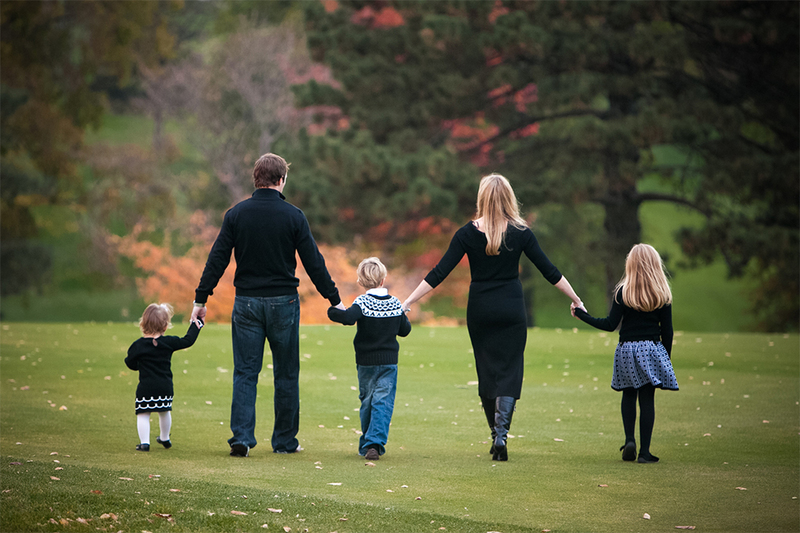 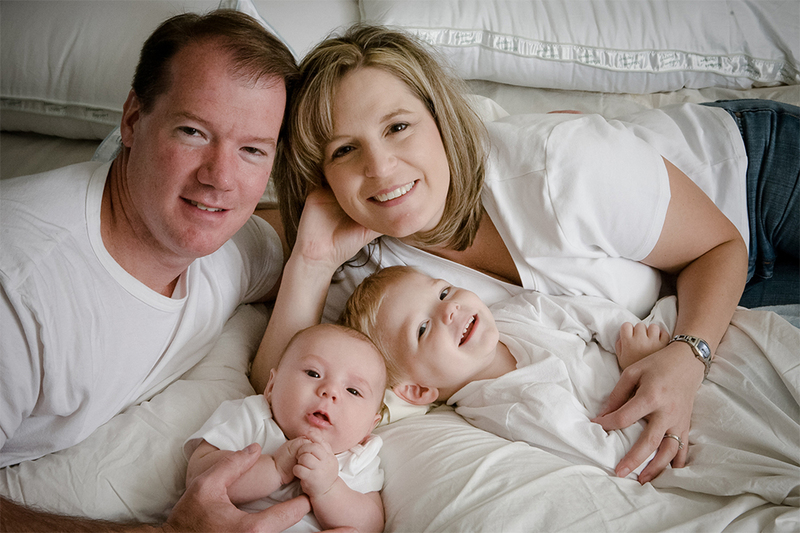 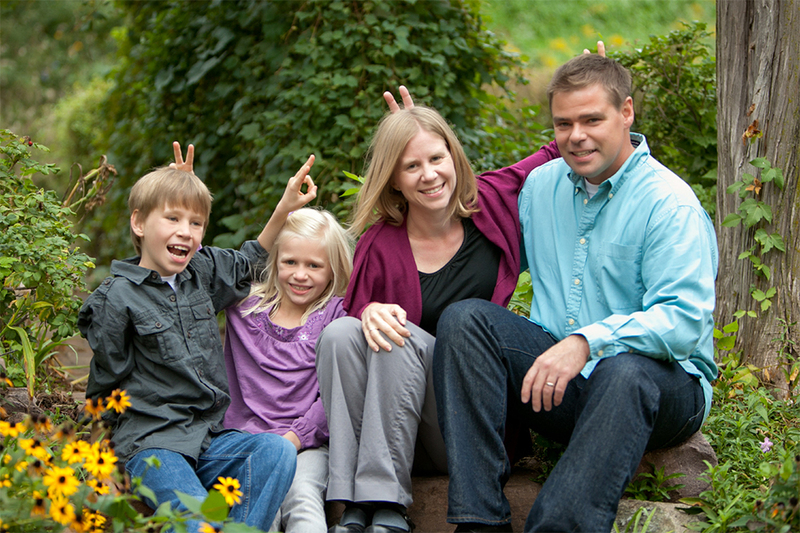 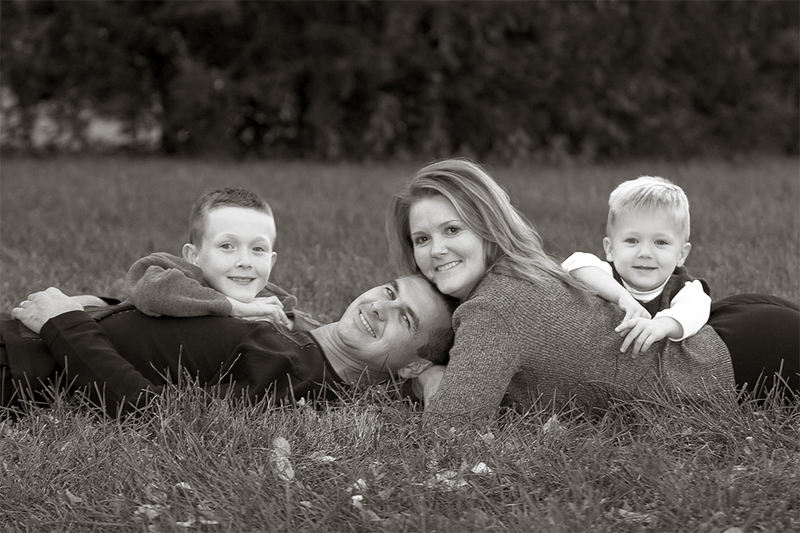 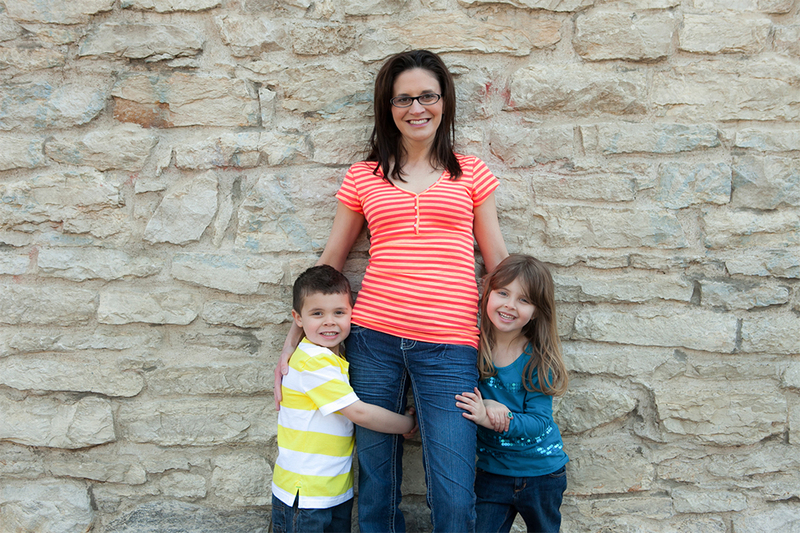 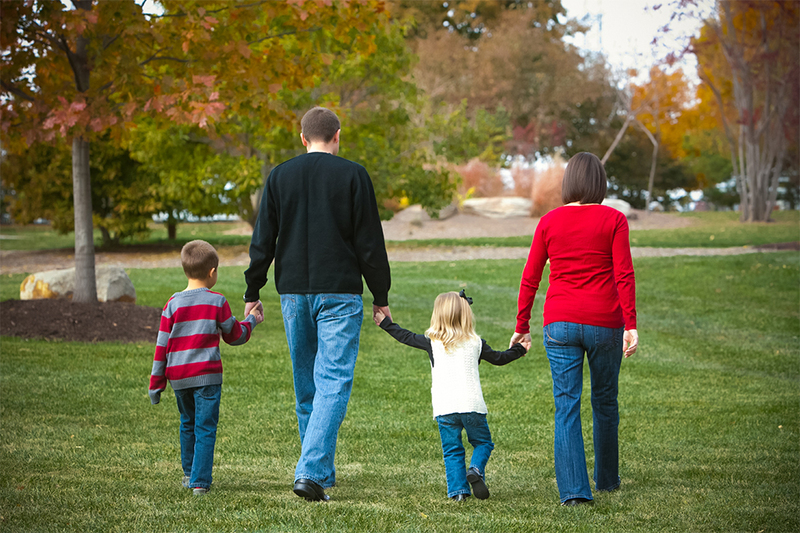 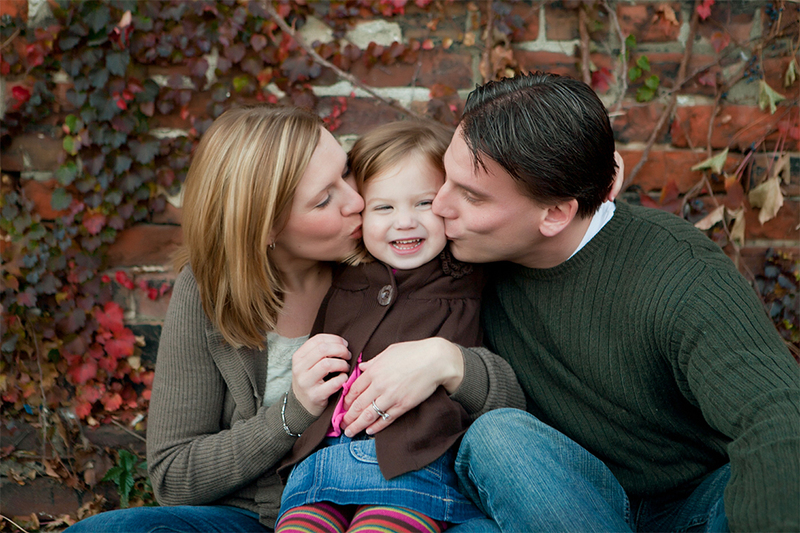 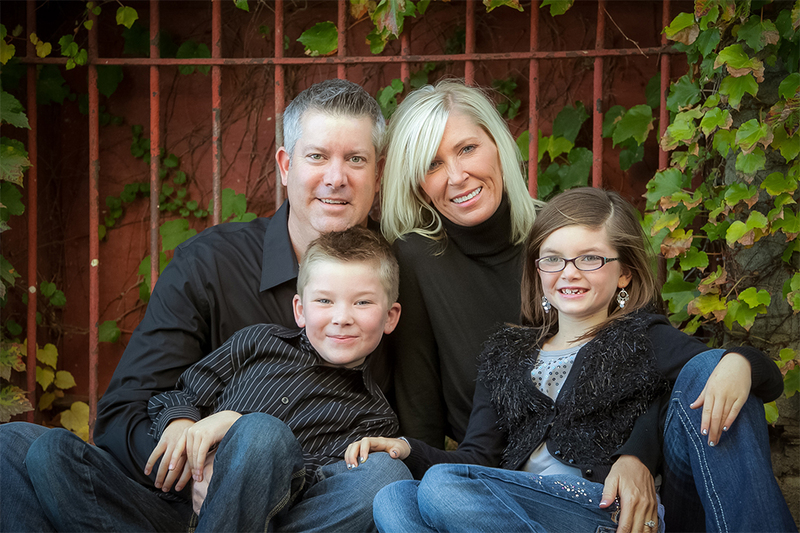 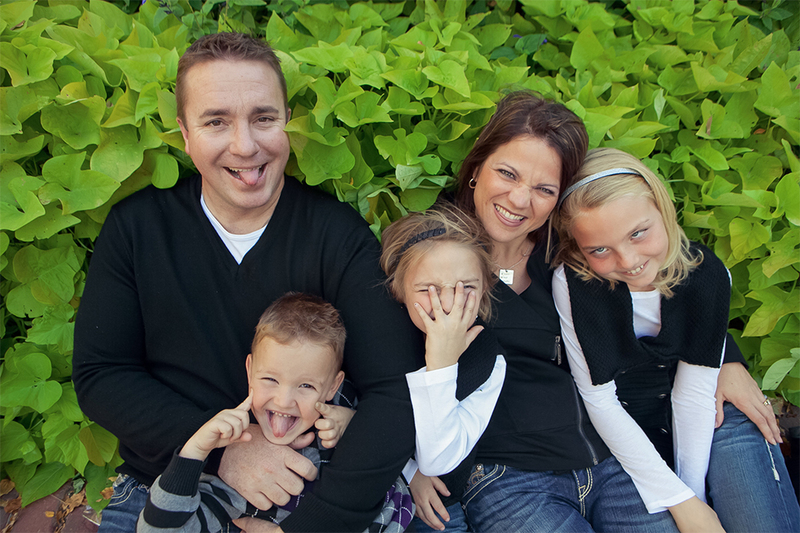 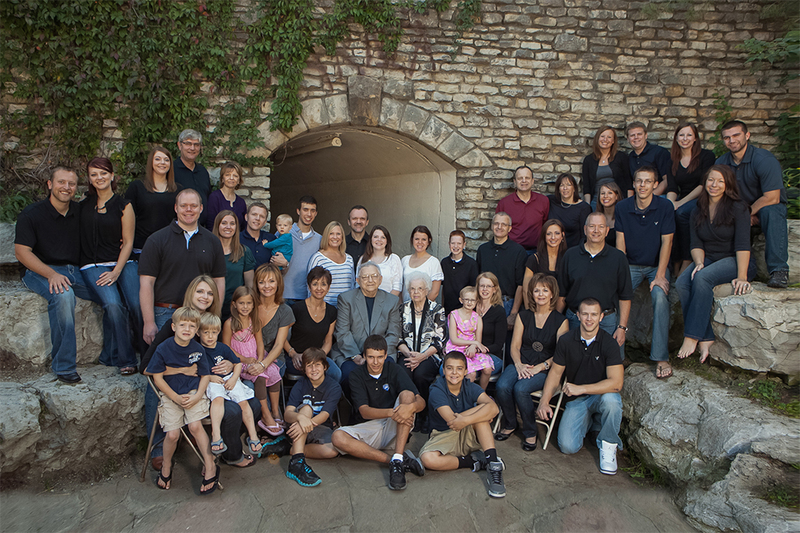 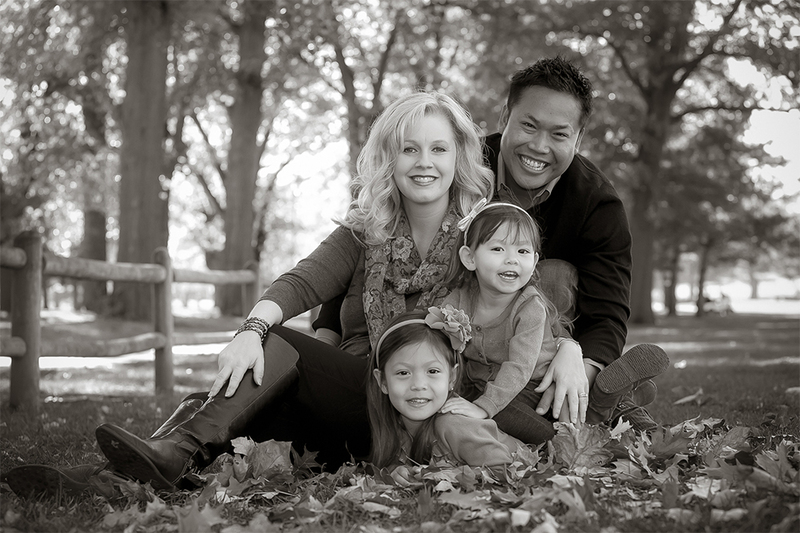 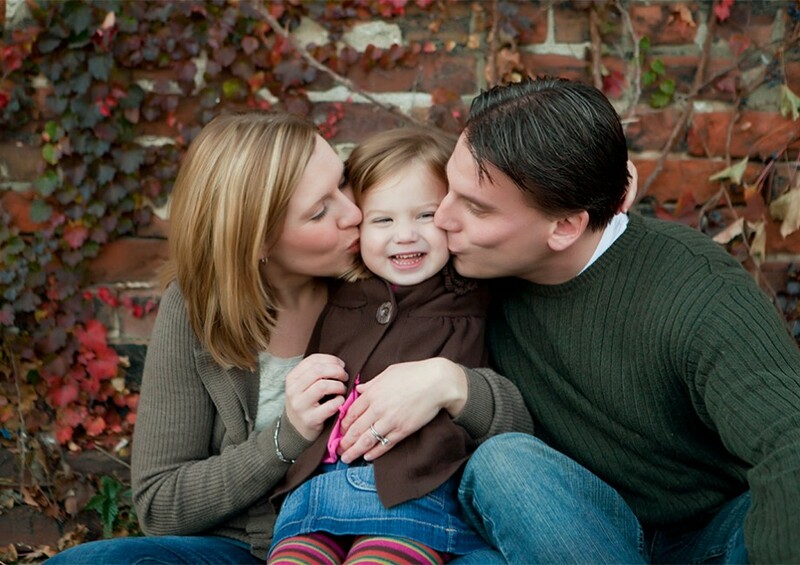 A Better Exposure is a Photography Studio specializing in Omaha & Destination Family Portraits. 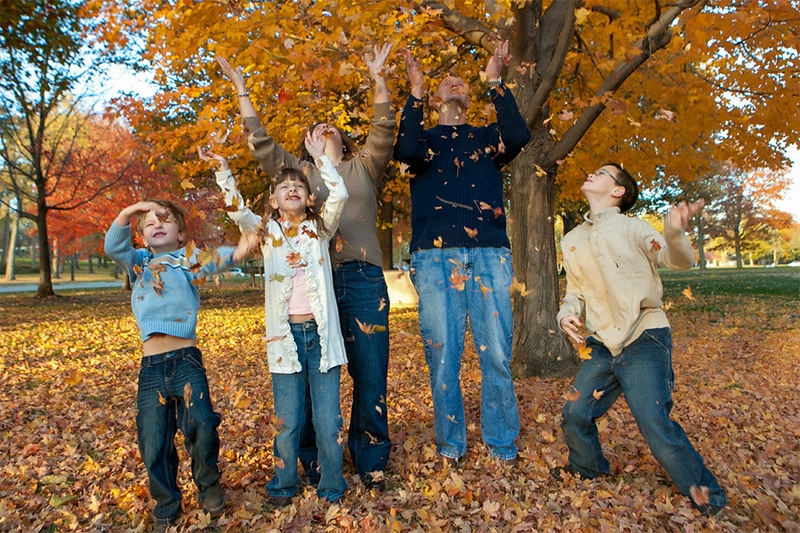 No matter how large or small, A Better Exposure specializes in capturing your family and friends in the moment. 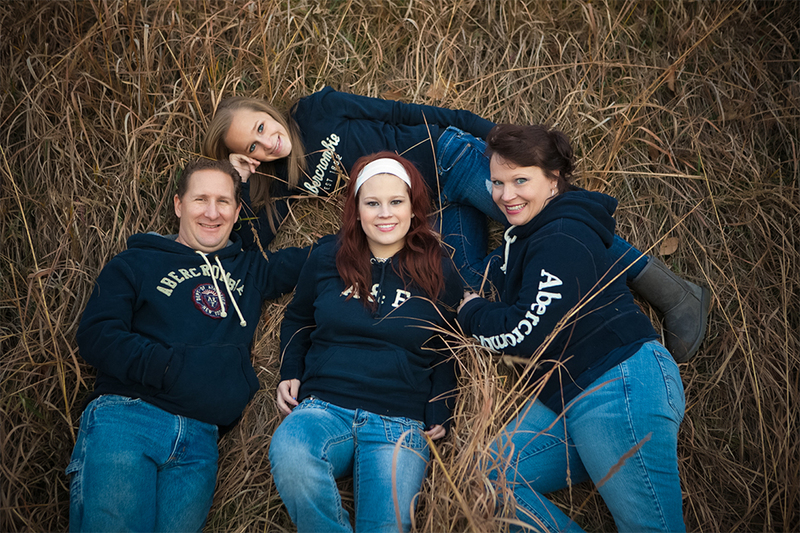 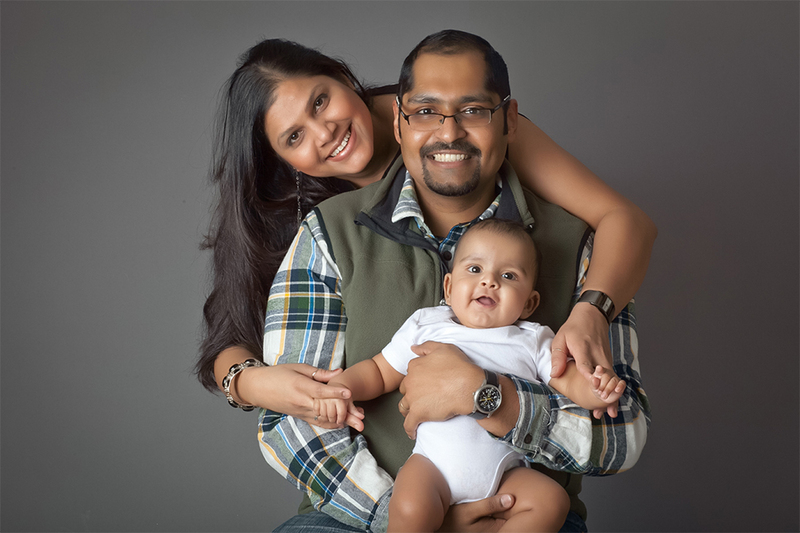 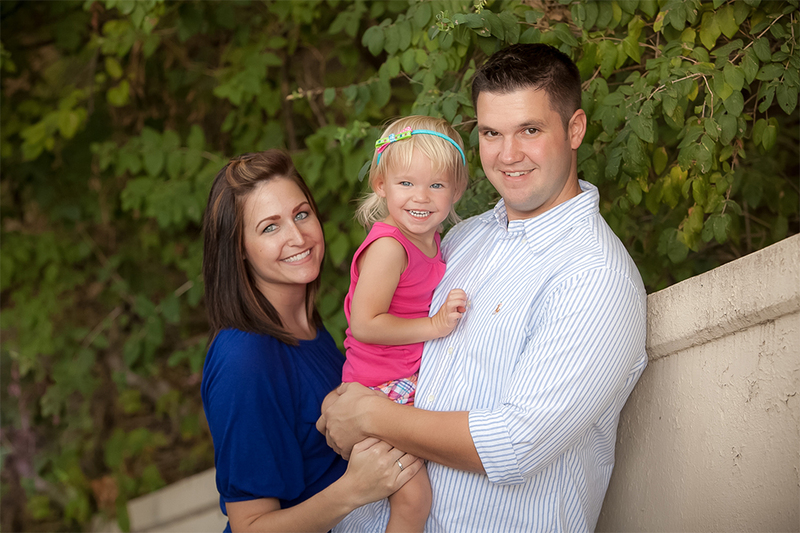 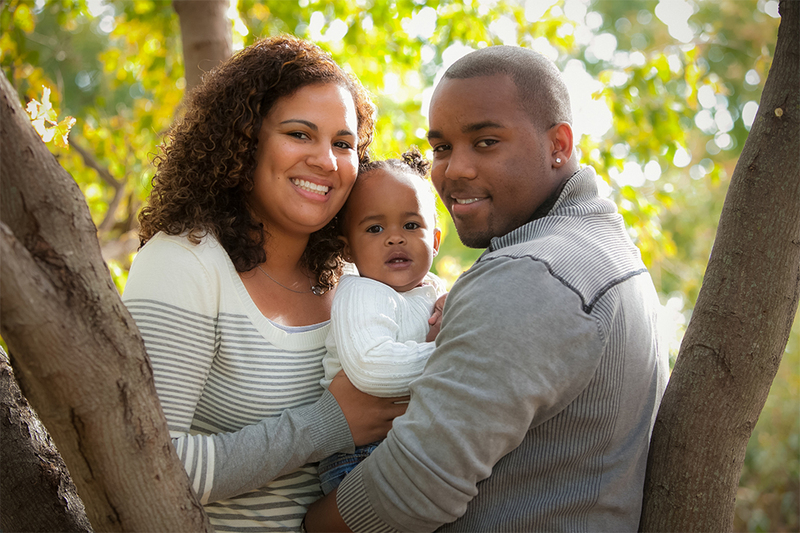 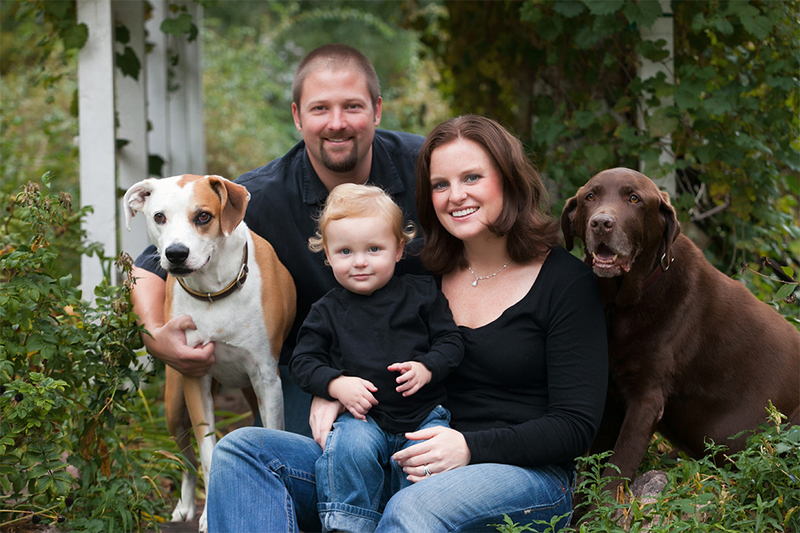 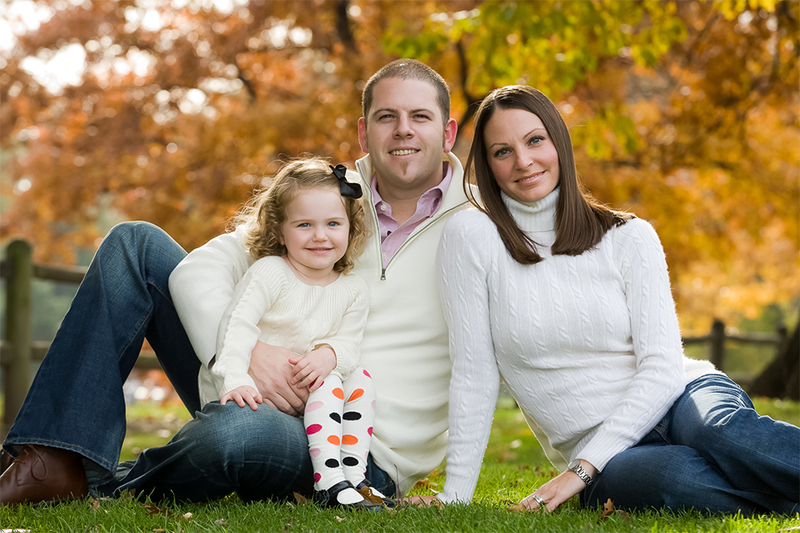 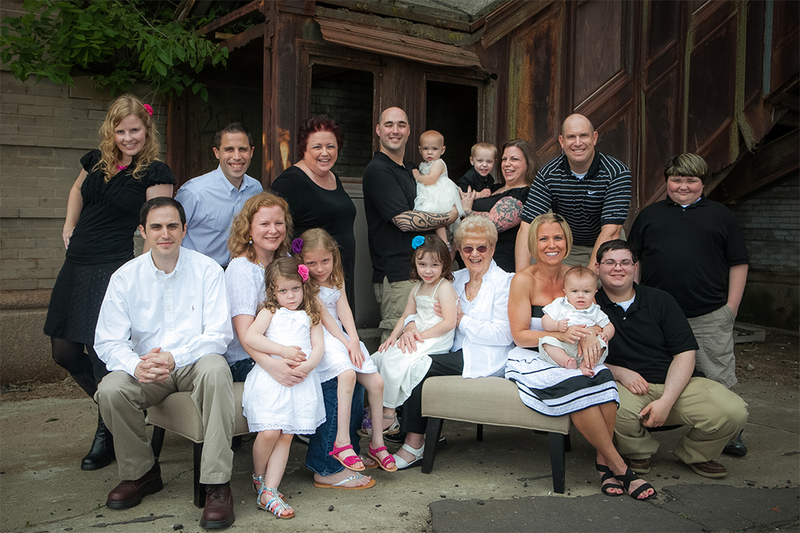 Contact us today to schedule your family portrait session.